Once you have bought your boat, you need to think about how to register it with the US Coast Guard. 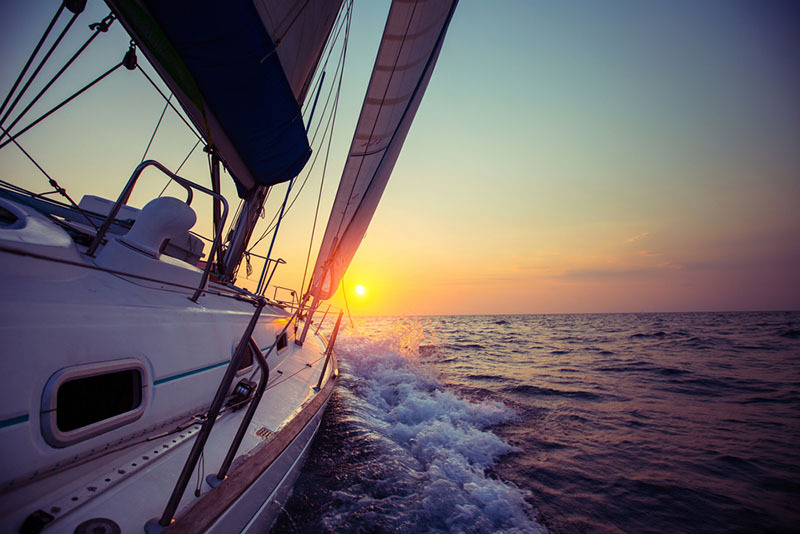 Documenting the vessel with the agency can guarantee extra protections for your boat, including when you are in foreign ports or travelling in international waters. 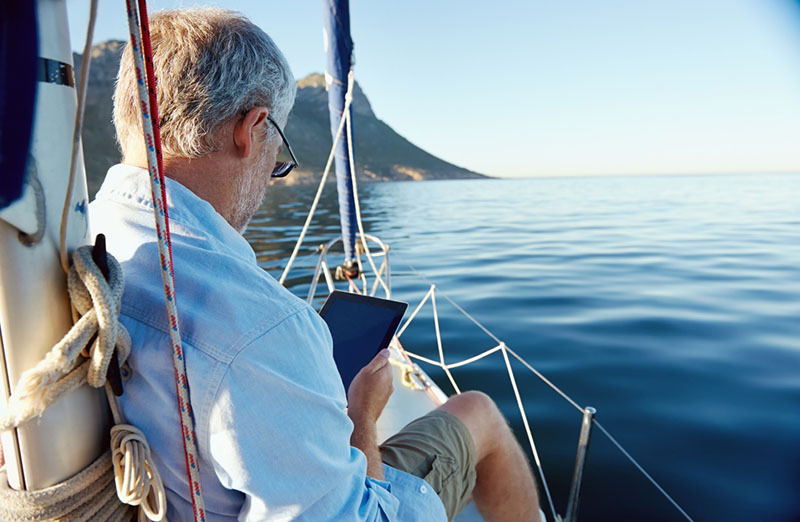 In order to register your boat, you may have gone to the USCG boat documentation portal, believing that this would be the best place to access the forms you need and submit an application for documentation. However, like many others, you may have discovered that the portal is poorly laid out, and there is a lot of confusing information that makes it harder to find the form you need. Most boat owners will arrive at the USCG website looking for the documentation portal. This is the obvious place to look, and you may be able to find it if you look hard enough in the corner of the main website. However, people landing on the documentation page may find it hard to see the forms they need for their boat, and they will also discover that paperwork cannot be handled through online submission, and everything must be done by hand. You don’t want to work hard to get the forms submitted only to find out that they have been rejected for missing paperwork or incomplete evidence. In order to avoid all these problems, you should try going about things in a different way, and instead use a third-party portal to submit your paperwork. Vessel Documentation Online is the perfect solution. We can help you to complete your paperwork so that it is correct first time around, and then we can also submit the paperwork for you using emailed documents that you have sent us. This makes the process so much easier. When you are ready to start filing a USCG boat documentation application with us, gather all of the paperwork that you currently have, and then fill in the form that we have on our website. There are a variety of different forms, so make sure that you find the one which is best suited to your needs. Then, a member of our team will take a look at the form and all of the relevant documentation, and will tell you whether you need to submit anything more, or if there is further paperwork that needs to be completed. We can help you to save time and money, so start working with us today by calling (866) 981-8783 now.